Hello ... Hello ... my old friends ... It's great to see you once again! 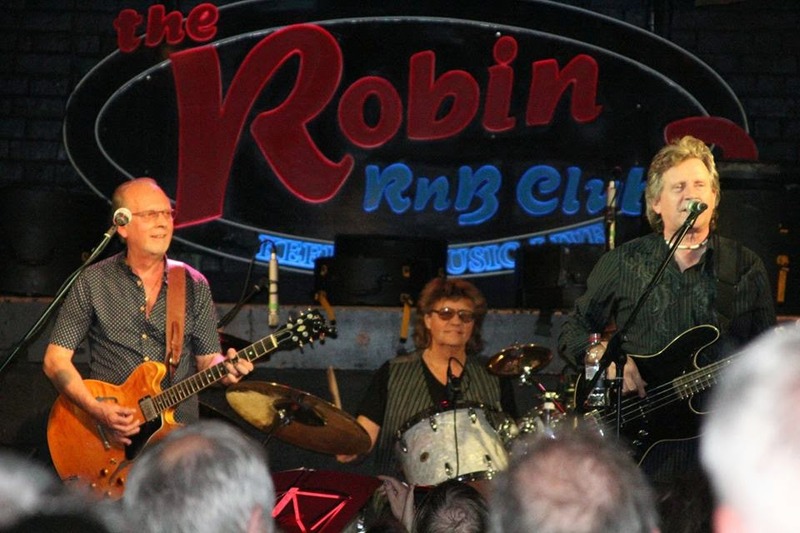 The Move rolled back the years last night as they returned to their Midlands homeland and final gig at The Robin 2 in Bilston [Thursday 5th June] for the latest show of their final UK tour. And the band that eventually gave birth to our beloved ELO did not disappoint the healthy attendance with a performance that had everyone in raptures, both for the music and also for the memories of life on the road by Bev Bevan as well as the comedic anecdotes and recollections of a certain Trevor Burton on top form. And what of The Move on this their final Midlands date [at the time of writing]? 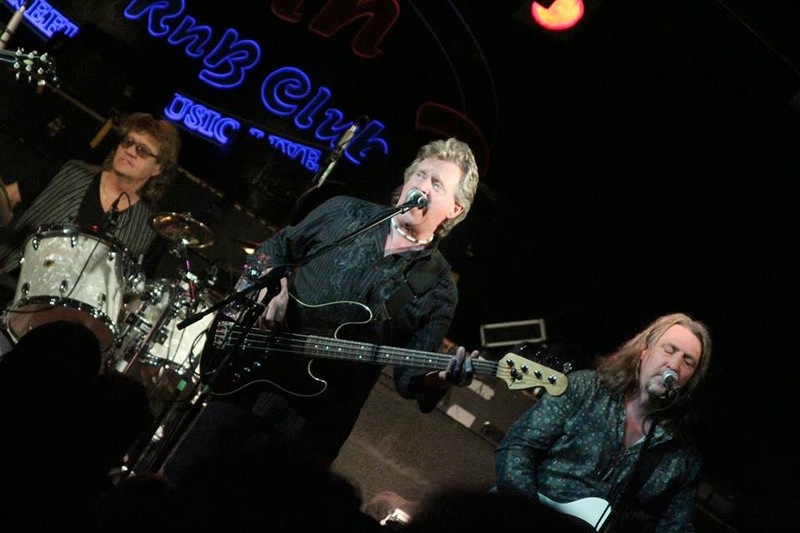 The familiar quartet of Bev, Trev, Phil Tree and Tony Kelsey displayed the fruit of a multi-date tour. The vocals, percussion and guitar craft were the tightest that I've ever witnessed with this incarnation of the band as they delivered another strong set of those Move songs we all know and love. Most of the hits were there, a miss and the odd cover. Once again the superb songs of Roy Wood were given the live treatment they deserve. "Mercury Blues" and "Something Else" were outstanding as were Trevor's wonderful, often comical introductions to each song and his fantastic personalised tribute to old friend Jimi Hendrix with "Hey Joe". This was a concert that was a real honour to attend with the lead vocals of Trevor and Phil perfectly backed by Abby, Tony and Joy throughout. And Bev 'Basher' Bevan had a real thrash too circumnavigating his kit with his world class prowess. Rhythm duo Phil and Tony on bass and guitars are the genuine article too and their contribution on the night was also faultless. The band nailed the classics all through the night with "Night Of Fear", "Wild Tiger Woman" and "Do Ya" particularly impressing. 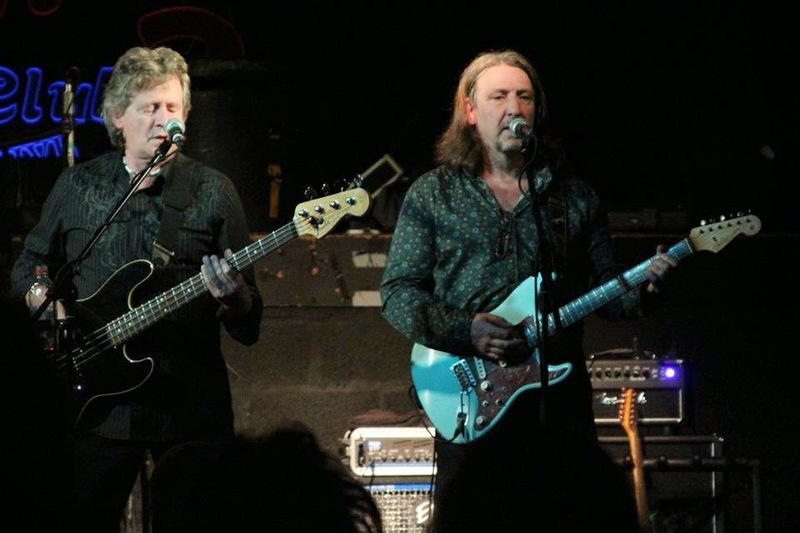 The reaction of the audience is always the barometer of a gig hence so the rapturous applause and hollering both before and after the encores of "Blackberry Way" and "Gimme Some Lovin'" said it all! The addition of Abby Brant has been a masterstroke on this tour. Her accomplished keyboards and wonderful voice were given the perfect platform with her stunning rendition of the Erma Franklin classic "Piece Of My Heart" during the show. 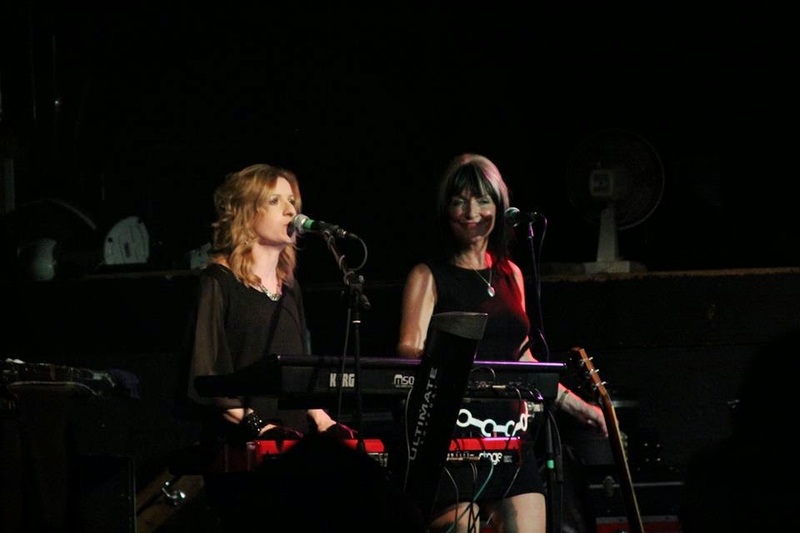 It was great to see Joy Strachan-Brain from Quill guesting and adding her own sublime vocals on a memorable night for all. Set list: "I Can Hear The Grass Grow"; "Fire Brigade"; "Something Else"; "Flowers In The Rain"; "Night Of Fear"; "Hello Suzie"; "Piece Of My Heart"; "Goin’ Back"; "Wild Tiger Woman"; "Brontosaurus"; "Mercury Blues"; "Do Ya"; "Wild Thing"; "Hey Joe"; "California Man"; "Blackberry Way"; "Gimme Some Lovin'"
ELO Beatles Forever [ELOBF] recommends The Move featuring Bev Bevan and Trevor Burton to those enlightened folks who enjoy the music of ELO, Jeff Lynne, Roy Wood, The Idle Race, 'Brum Beat', The Beatles and related artistes. 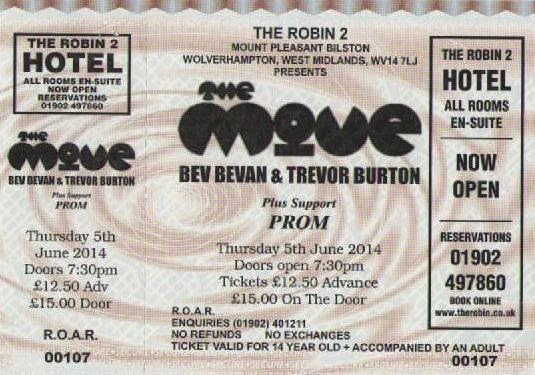 It was a fantastic night on Thursday at the Robin, however I think their last performance ever, should be where it all started, in Birmingham and appreciated by a big audience, hope this can be arranged, and send a personal invitation to the 2 gentlemen mentioned to make an appearance for old times sake, as they are The Move as well!